Dear Mummy, we’ve been to Marwell Zoo many times before, but this was the first time that my mummy had her super-duper camera with her. She likes to think she’s David Bellamy and provided a running commentary on every enclosure we went to. I think daddy was getting sick of her towards the end of the day! 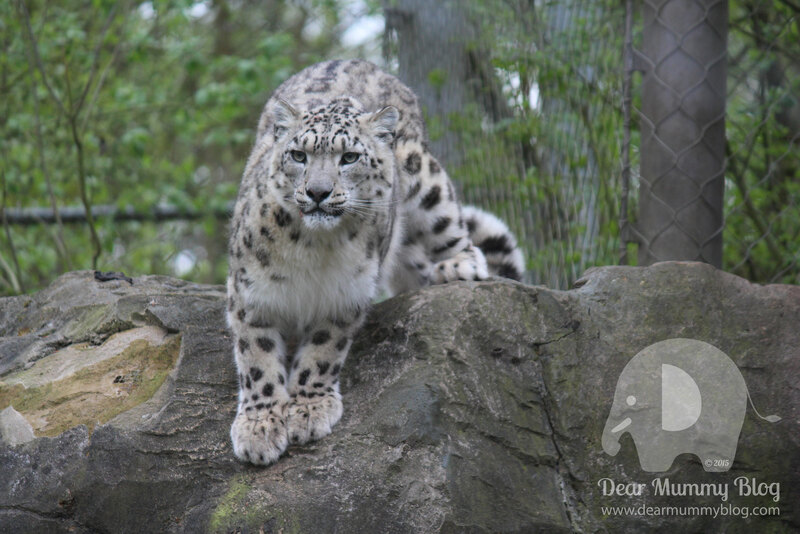 We love Marwell Zoo and last year we wrote loads of reviews. 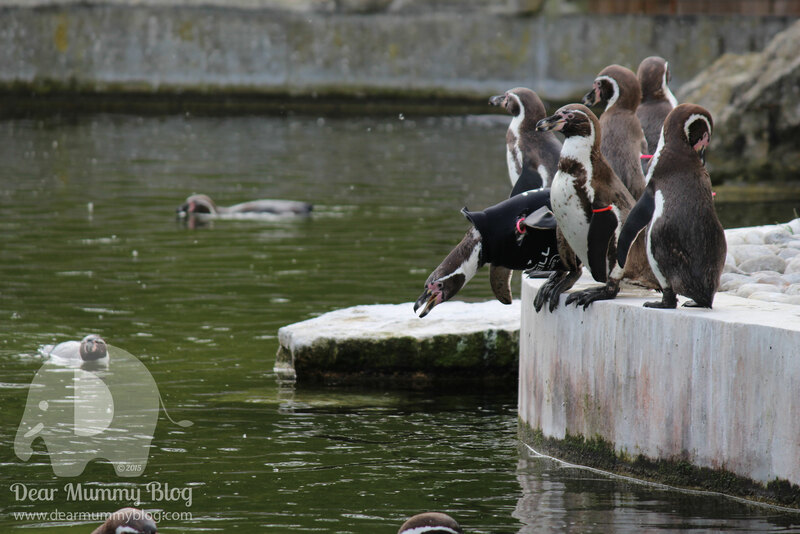 We met the penguin handlers and stayed in the Marwell Hotel. 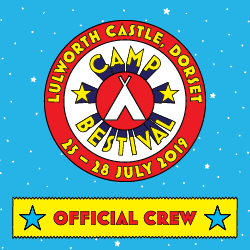 So please pop over to see what Marwell’s all about. Today we are just showcasing some of the beautiful animals you can expect to see at the Zoo…that’s me included too RAAAAAA! 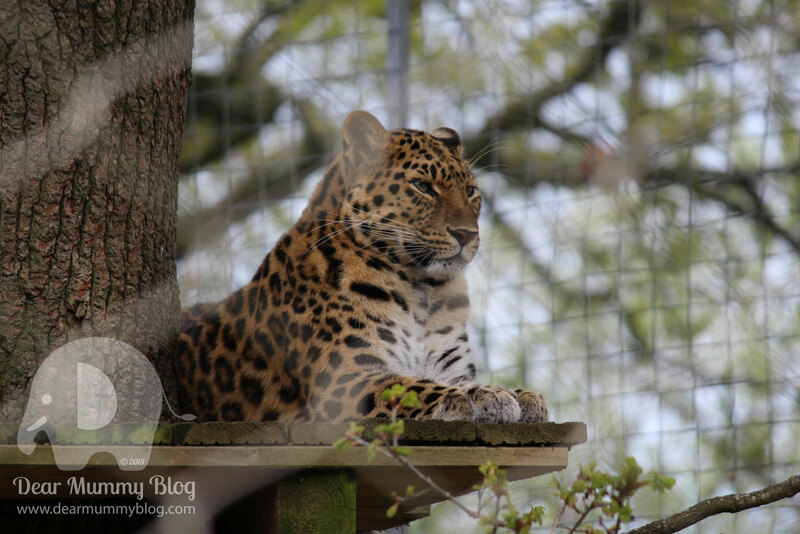 We hope you like our photo round-up of our day out at Marwell Zoo. If you’re looking for an adventure in Hampshire then this is the place for you! First we saw the Meerkat exhibit en-route to Café Graze. As we headed straight for a scrummy lunch when we arrived at the zoo. Then we saw the leopards chilling out on their treetop ledge. Next door we saw the Giraffes who were outside sunbathing and then got called in to have their tea – so we watched them eat. Then we walked round to see our friend Ralph (he’s the one wearing the wetsuit about to dive), you can read more about him here! Just before the park was closing we managed to see the Snow Leopards too! 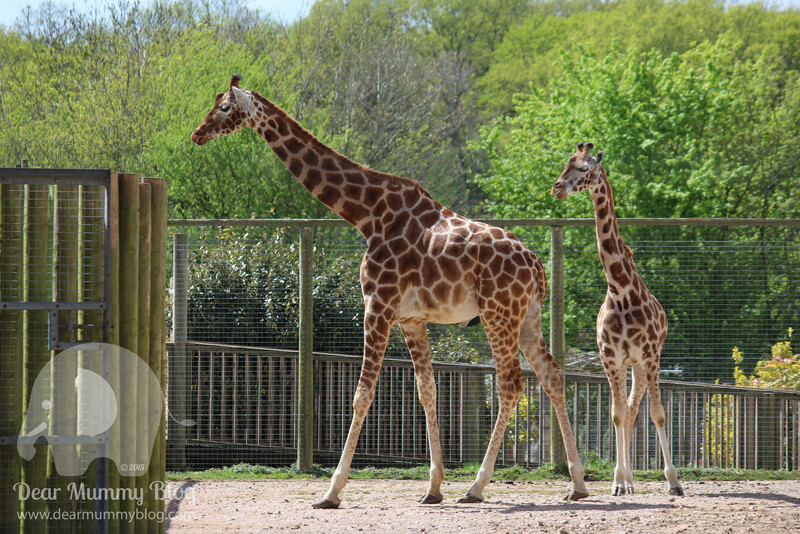 We love Marwell Zoo too, we visited a few years ago and right by the giraffes someone shouted “I can see Farmer Nick” which made us all laugh, it was of course one of the Coombe Mill past guests on a family day out there too. I love the space and how well kept all the animals look. We must get back looking at your lovely day. Thank you for sharing on Country Kids. I love your photos, they are really good. 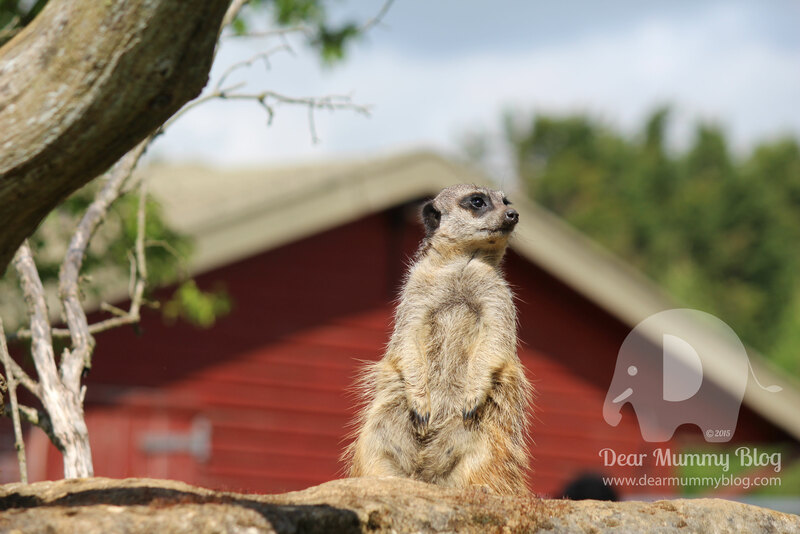 We love Marwell Zoo, I love the openness of it and lots of lovely space for the animals. Giraffes are my favorite. Thanks for your comment! My mummy got a new camera for Christmas, it’s a Canon 700D. 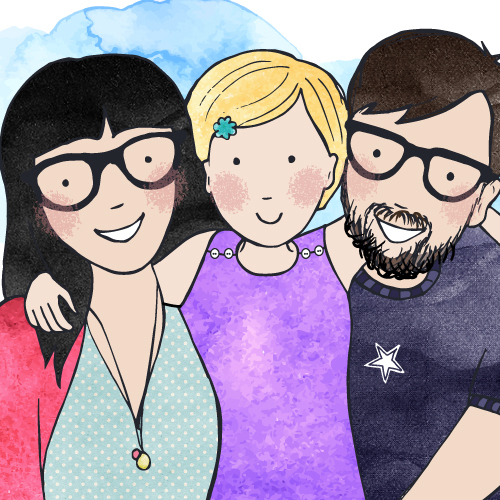 She loves it but has a lot to learn…..
My little boy loved Marwell Zoo, although he loves all the Zoo’s we go to! I think Marwell is the one which had the dinosaurs for a while?! Harry loved them more than the real animals!